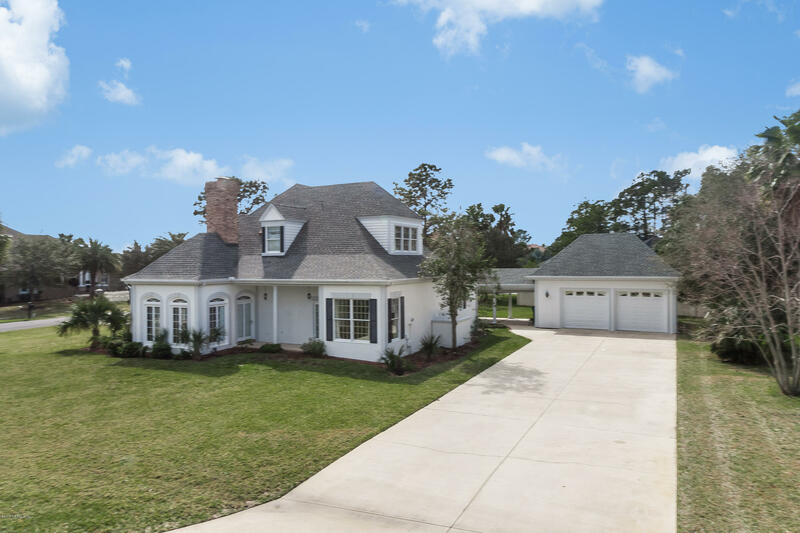 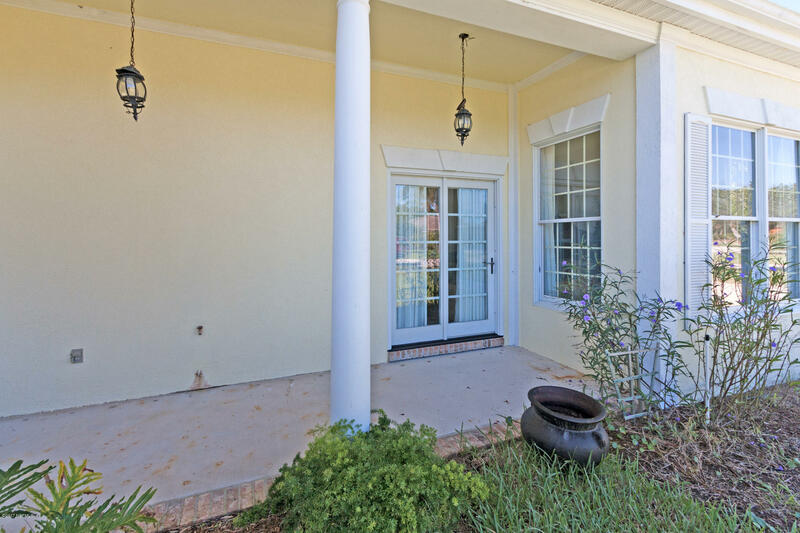 I am interested in 401 Marsh Point Cir, ST AUGUSTINE, FL 32080. 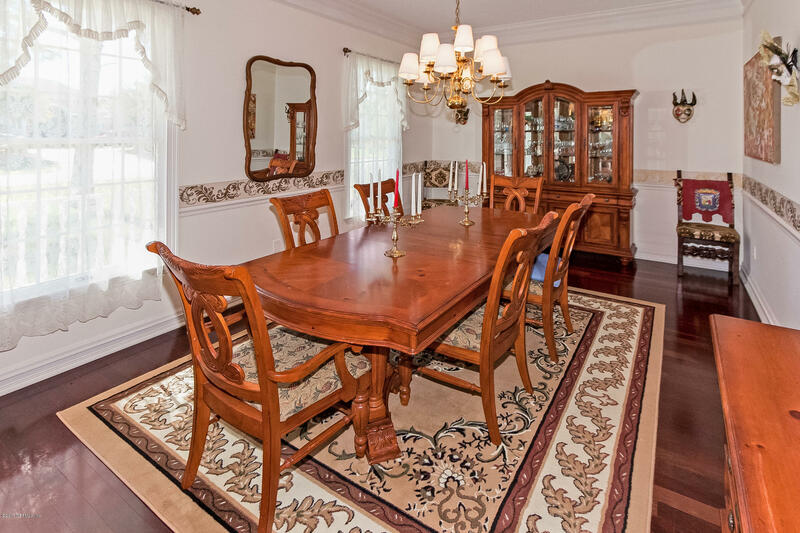 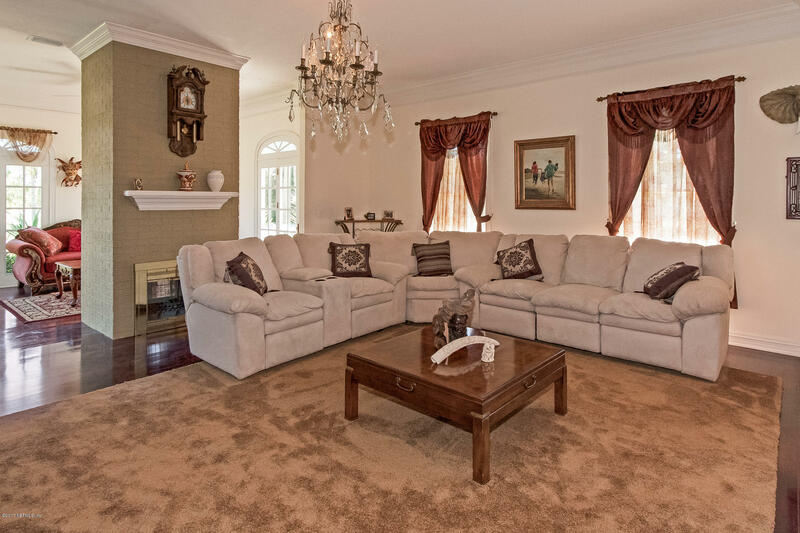 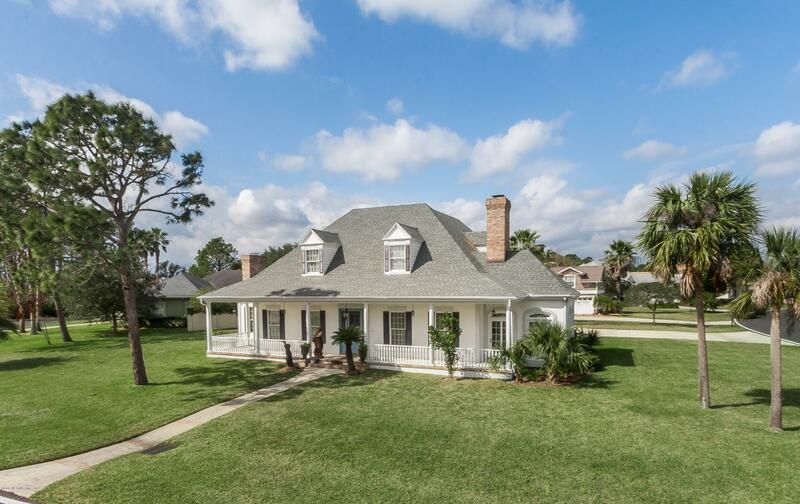 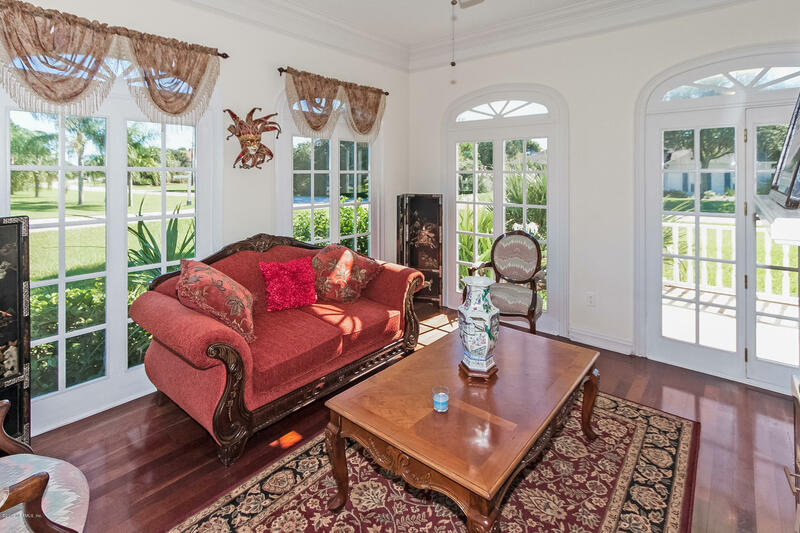 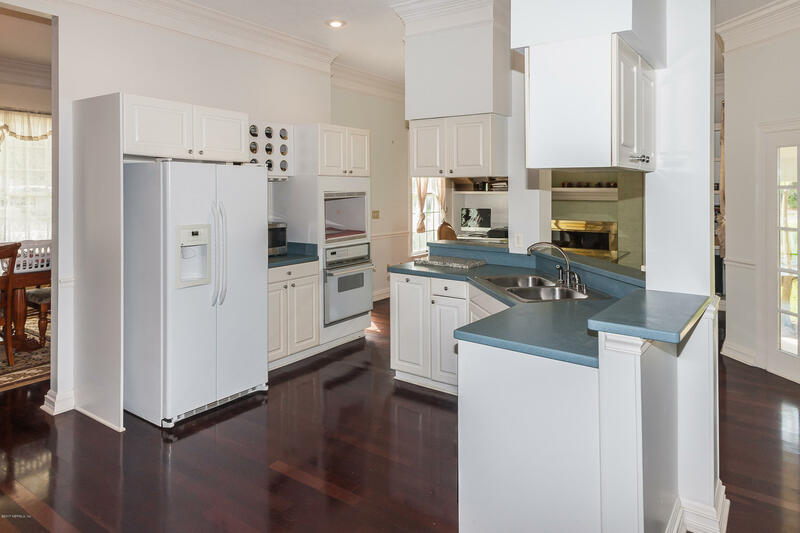 Gorgeous Estate Home on a Huge lot in Marsh Creek Country Club. 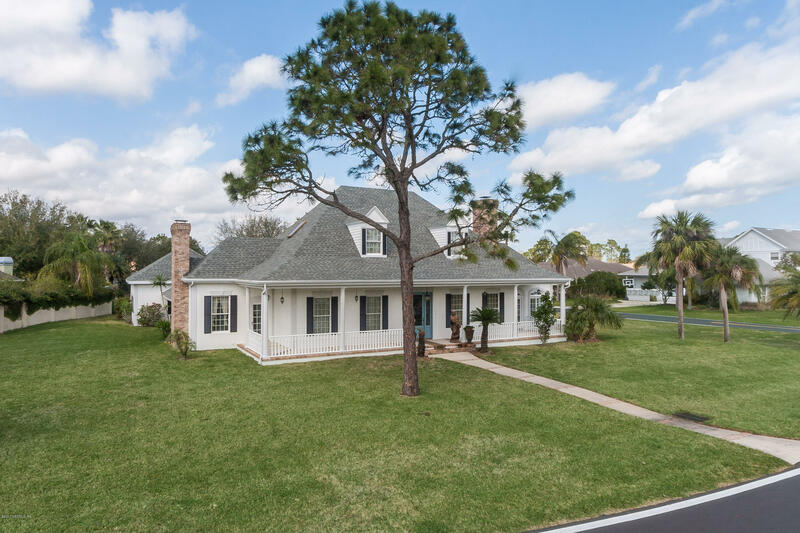 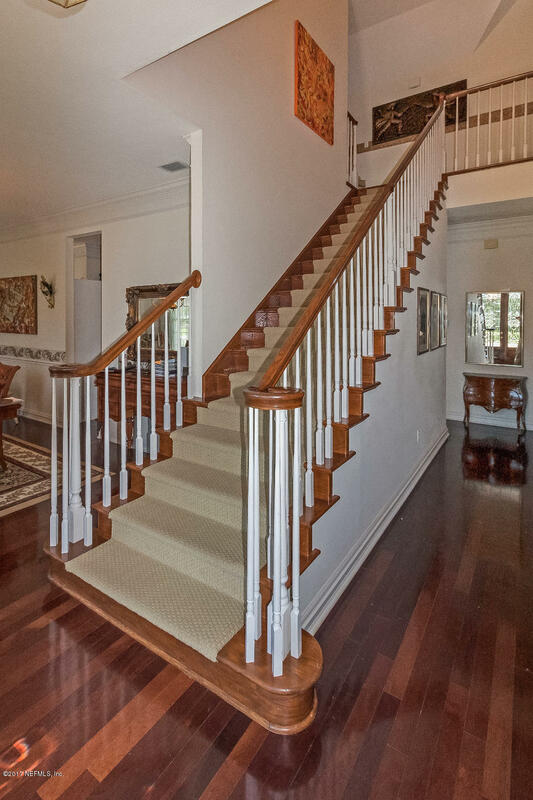 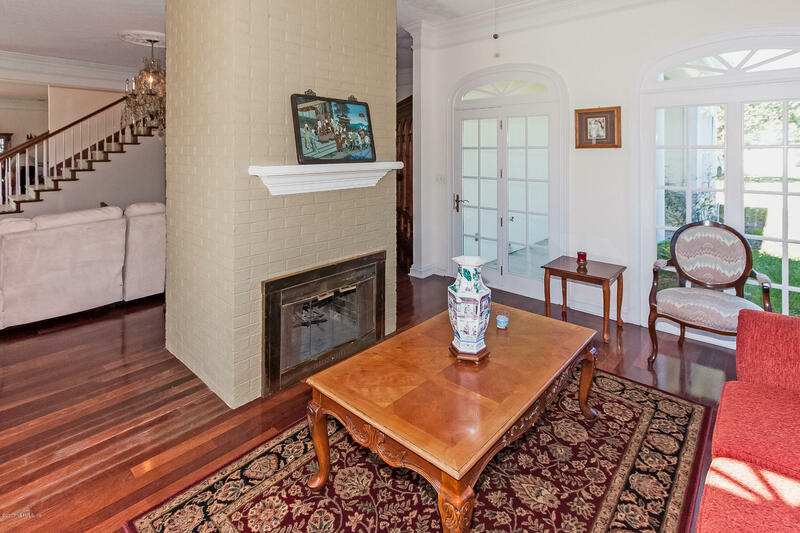 This classic home offers a beautiful Oak staircase at the front entry with a large dining room to the left and a spacious living room to the right. 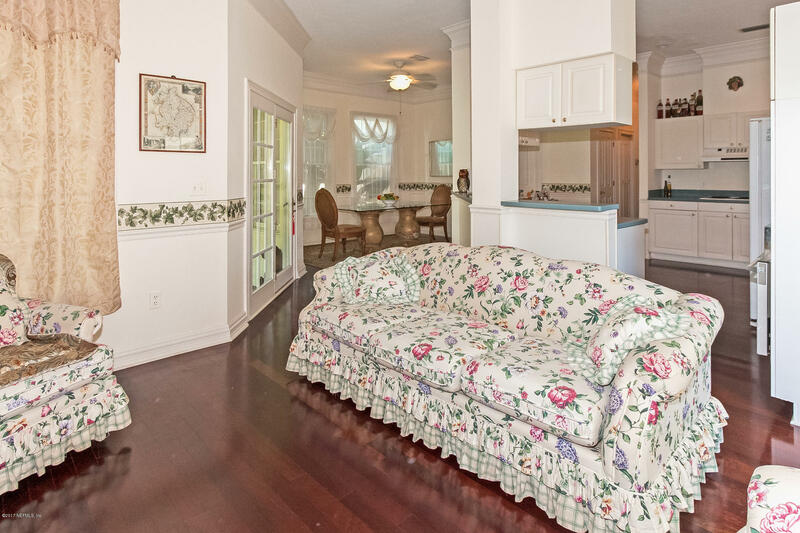 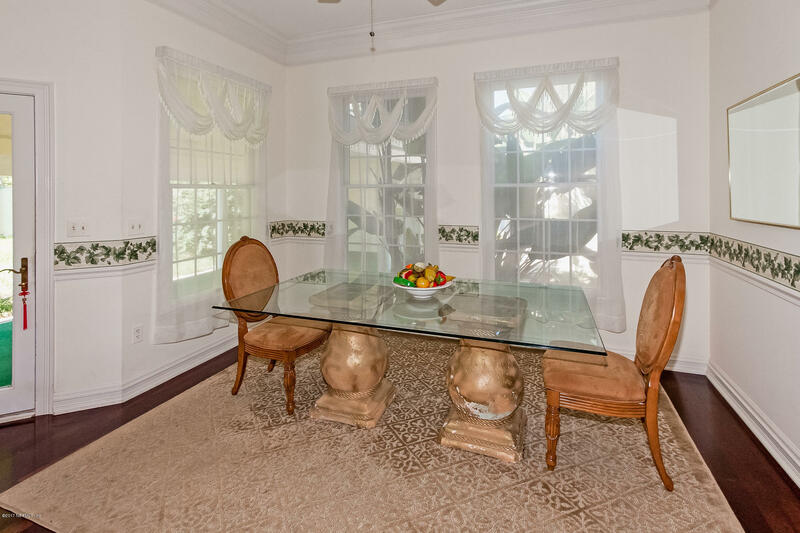 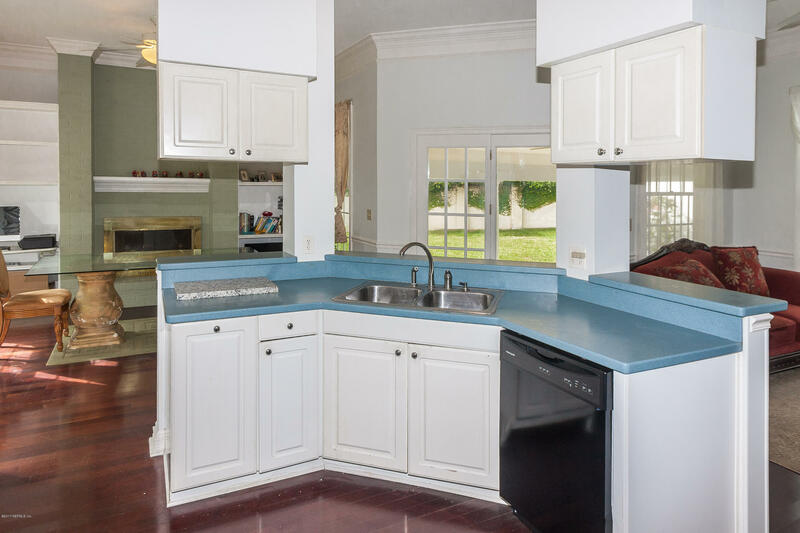 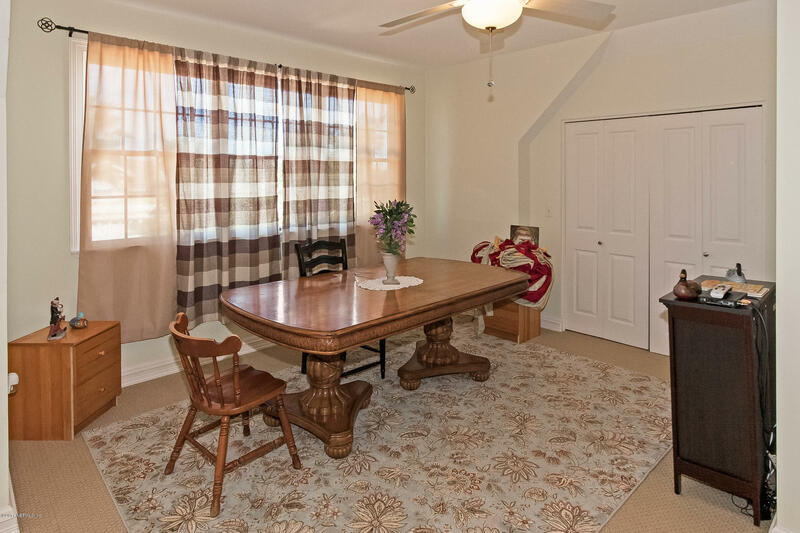 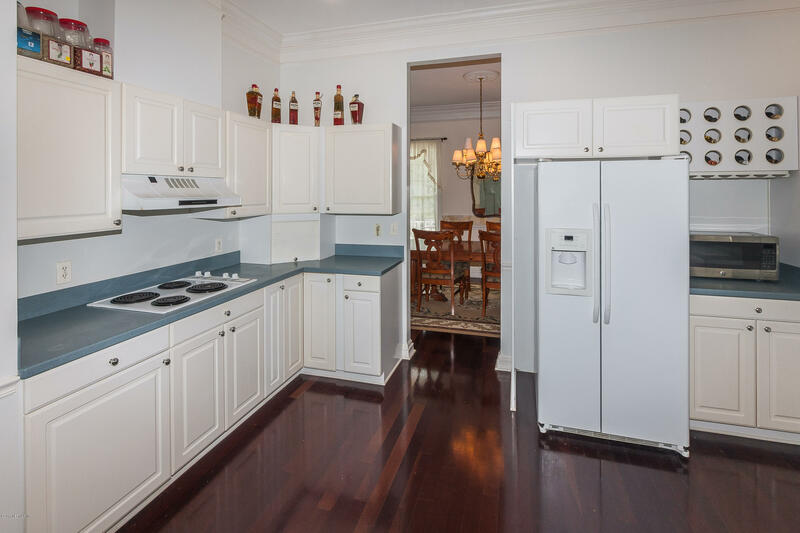 The kitchen, breakfast room, den and back patio are just beyond the dining room. 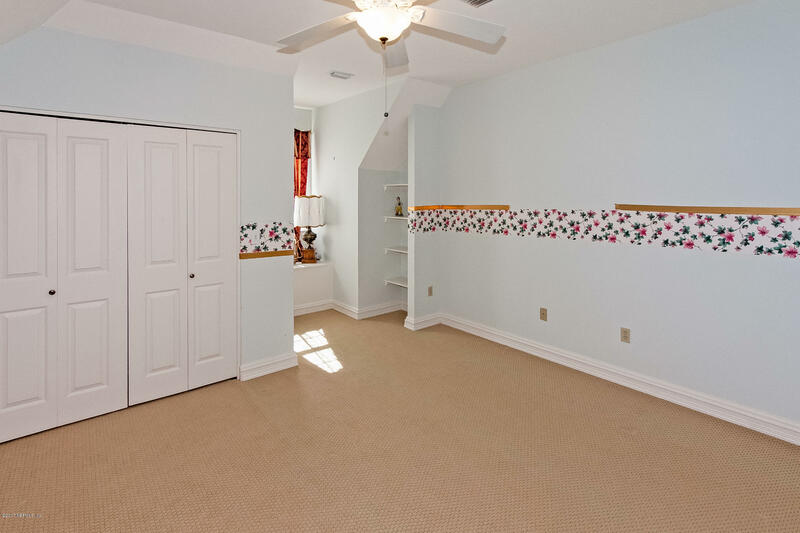 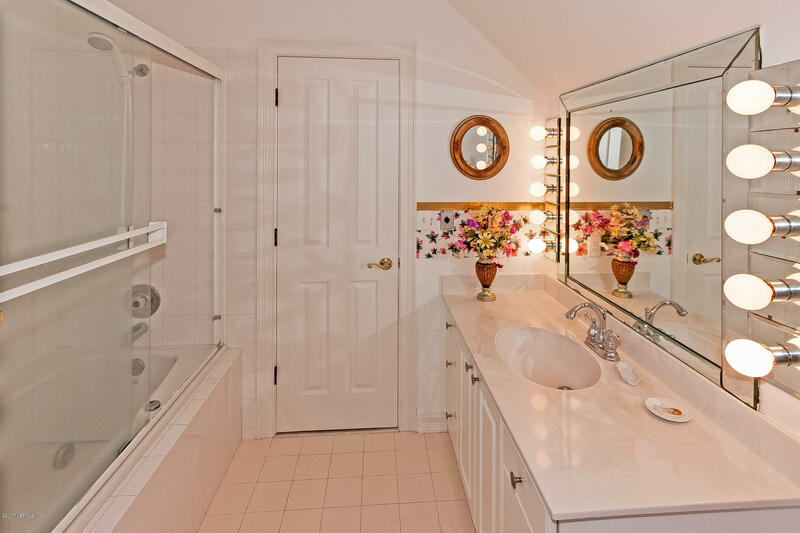 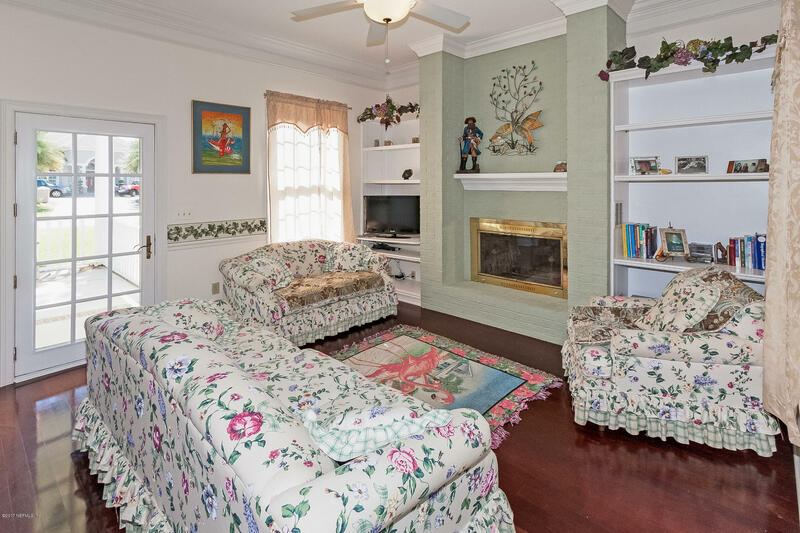 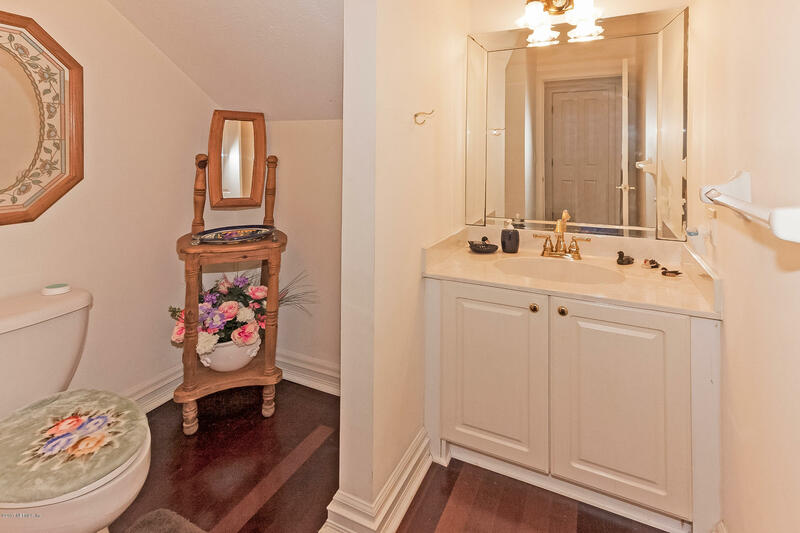 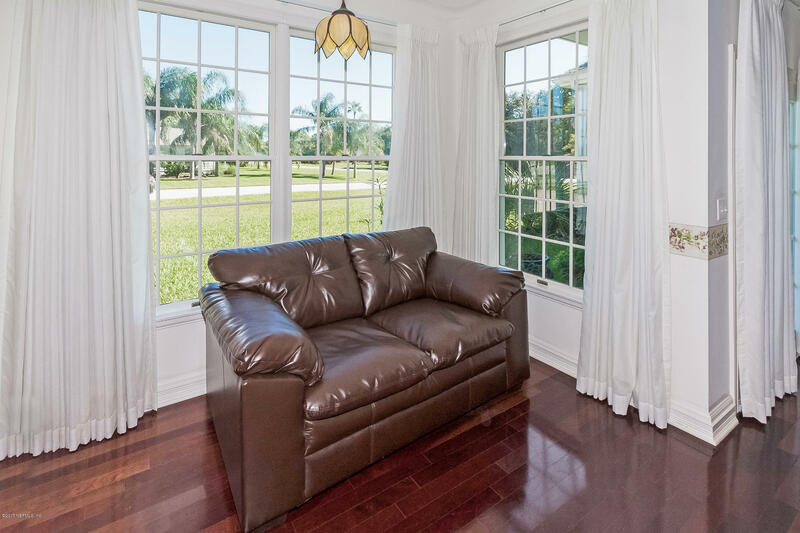 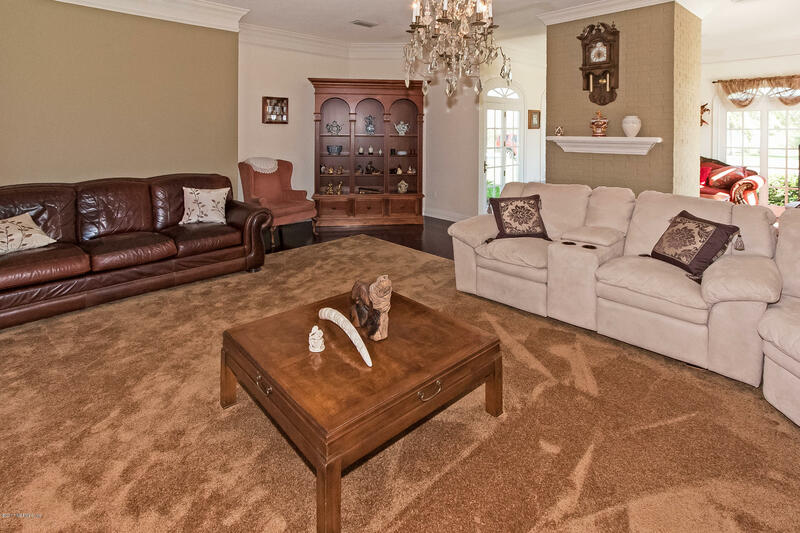 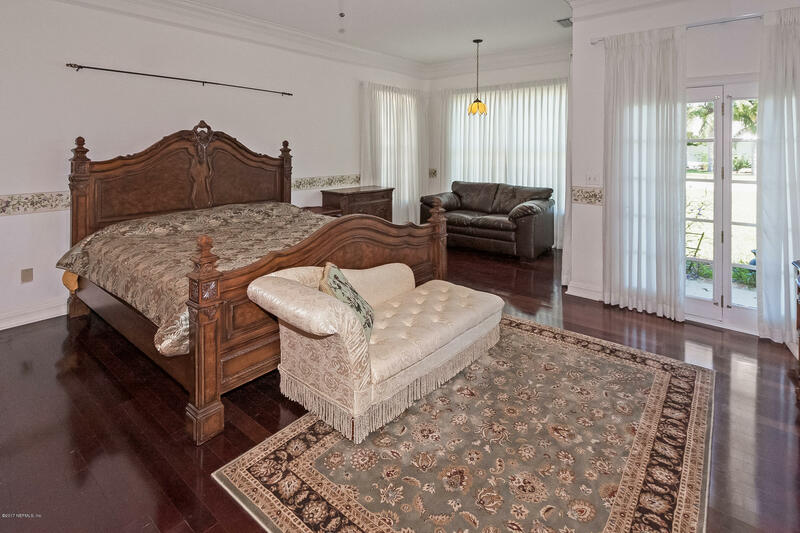 The huge master suite with a sitting area is perfectly situated to the NE corner of the home. 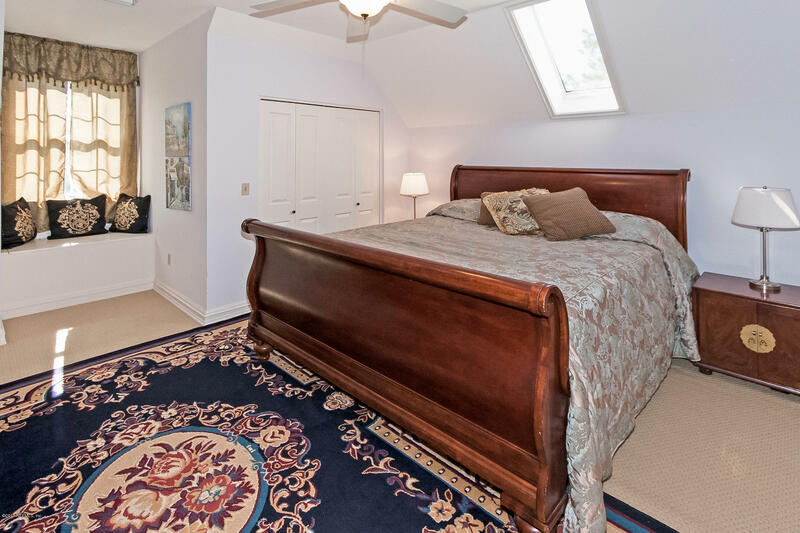 3 large guest rooms are located to the top of the stairs. 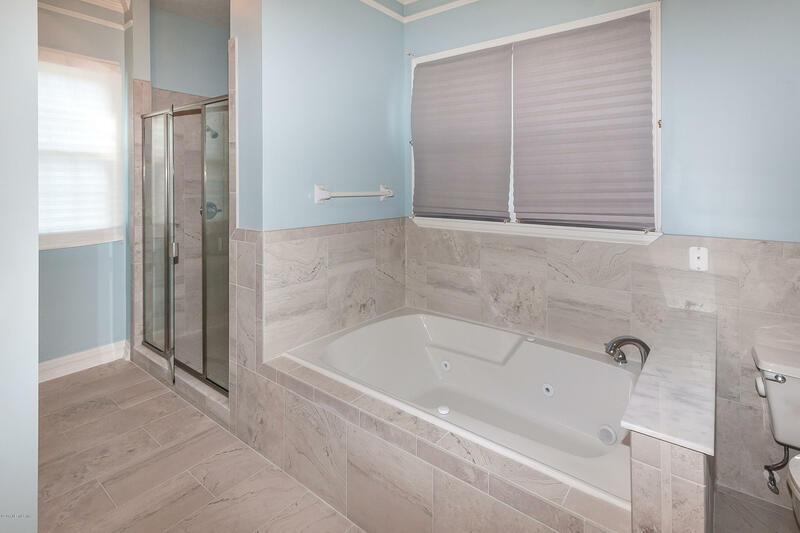 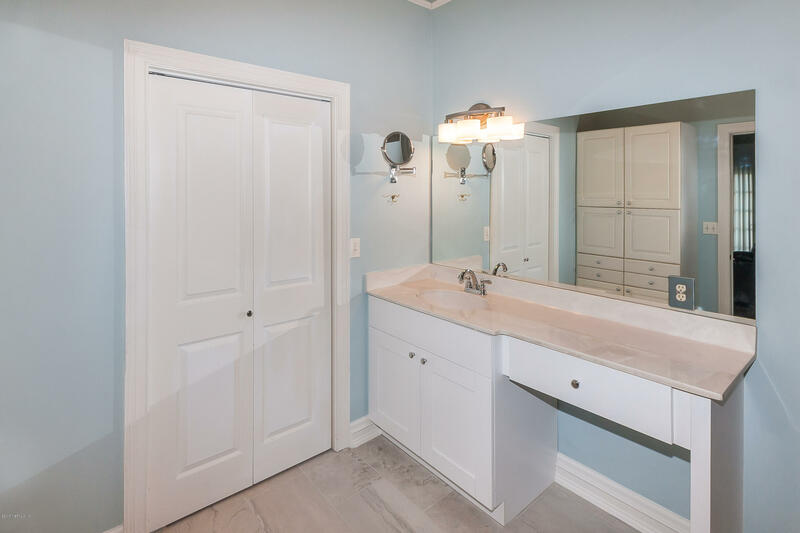 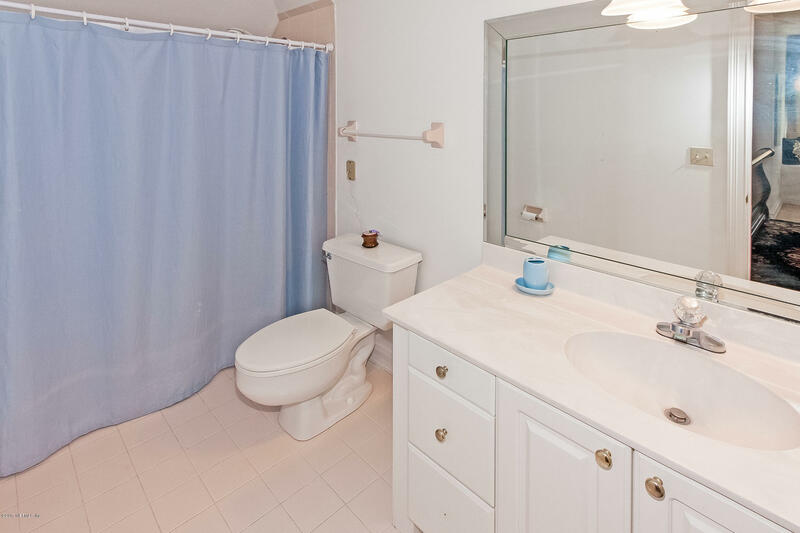 Features include: New roof in 2012, New Paint and plumbing in 2016, new master shower, wood floors, 10 foot ceilings, Crown molding, chair railing, 2 wood burning fireplaces, laundry room, private patio and more. 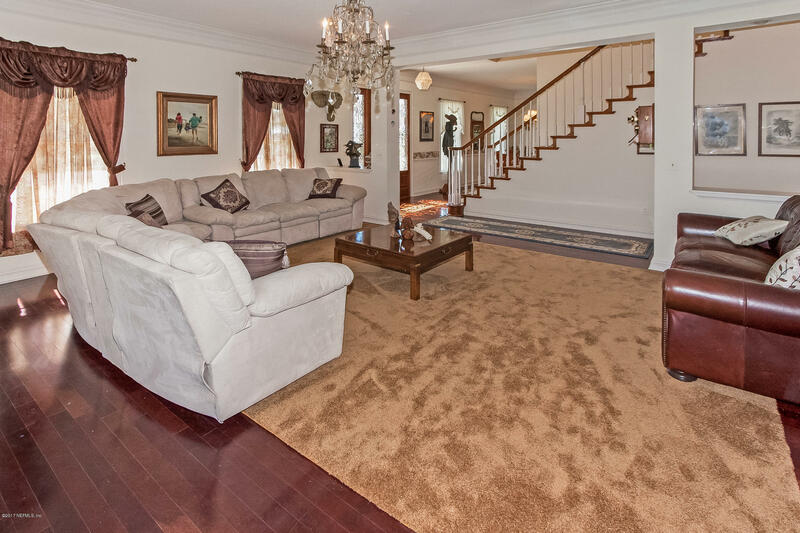 Don't miss this opportunity for a great house and an unbelievable price.